I’m pleased to announce we’ve kicked off 2019 with a bang by having Greg Allum join Team LQ as our VP of Display & Social! Greg comes to us from the UK and is a thought leader within his specific field of social media marketing who has consistently demonstrated the ability to build high performing social media teams, deliver innovation and grow revenue for the businesses he has worked in. He has risen from a skilled practitioner to being hired as European Head of Social for Sony and then onto Global Head of Social Media at Jellyfish, demonstrating his considerable reputation within the industry. More recently he has become a judge at the prestigious Drum Social Awards, which sets the industry standard for Social Media and has been running for over 20 years. 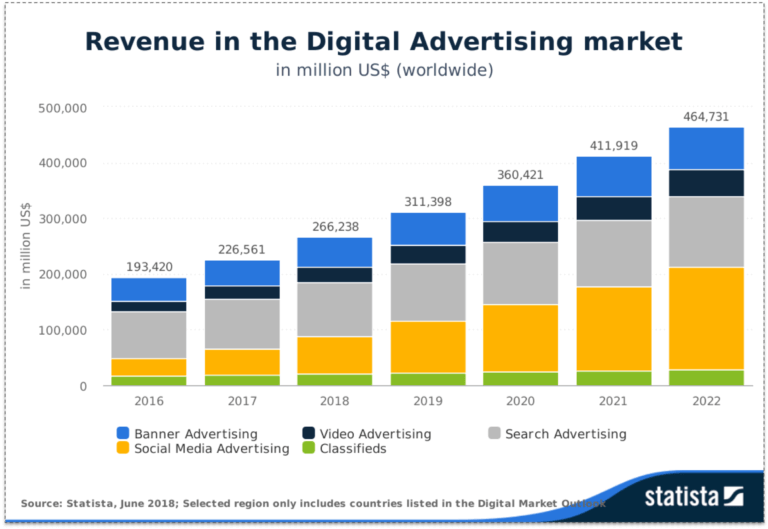 With social advertising revenue predicted to overtake search spend by 2020 (Source: Statista, June 2018) we believe growing a best-in-class practice focusing on ‘Brilliant Basics’ will enable further success for our clients. “I’m excited to be joining LQ to drive growth for our business as well as for our innovative clients. LQ’s approach to viewing marketing through the lens of a Digital Economist rather than a Digital Marketer is bold, exciting and more importantly, delivers tangible and measurable results. Shifting the focus from ROAS to LTV allows companies to invest appropriately in identifying and acquiring highly profitable customers.” – Greg Allum, VP of Display & Social.